To start, it’s important to develop your own unique Facebook goals and strategy. This can include developing editorial calendars, posting schedules and automated workflows. Ultimately, however, you need to use your Facebook page as a tool to give your fans a reason to visit your website. It’s there that they can be converted into leads then into customers. 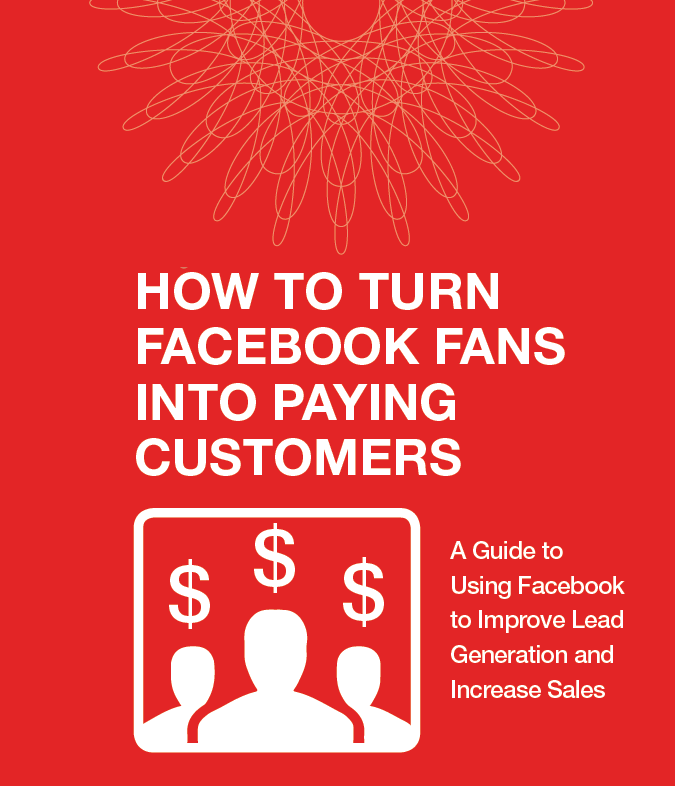 Our exclusive eBook “How to Turn Facebook Fans into Paying Customers,” is a great resource if you want to create a Facebook strategy that’s right for you and start converting fans into customers today. Read it. Like it. Share it. Then let’s talk, or start by commenting below.